THANK YOU, FOR YOUR HEART FOR A HORSE! With your support & Help we can make a difference. When you sign Up you will receive your monthly free Ebook gift 'Wisdom from the horses'! WE HELP ABANDONED, OLD AND VERY SENSITIVE HORSES TO GIVE THEM A FOREVER HOME. HORSES WITH AN TRAUMATIC PAST NEED OUR AND YOUR HELP. IT IS MOST IMPORTANT THEY HAVE THEIR FOREVER HOME. THEY BEEN TROUGH SO MUCH. THEY DESERVE JUST AS WE , WISH THIS FOR YOU AND ALL CHILDREN, THEIR OWN FAMILY AND A HOME THAT CREATES REST AND PEACE. We help abandoned, old, and very sensitive horses to give them a forever home. We create books how the horses can help very sensitive children when we learn how to listen with an open heart. Horses with a traumatic past need our and your help. It is most important they can have their forever home. We can do more. We are in need of finding a new location were we can help more horses. We can create more educational books how horses are our teachers to learn to listen with an open heart. We can buy food, pay vet bills, do land work, pay housing and everything to keep the horses healthy. With your support we can make a difference for these horses in need. 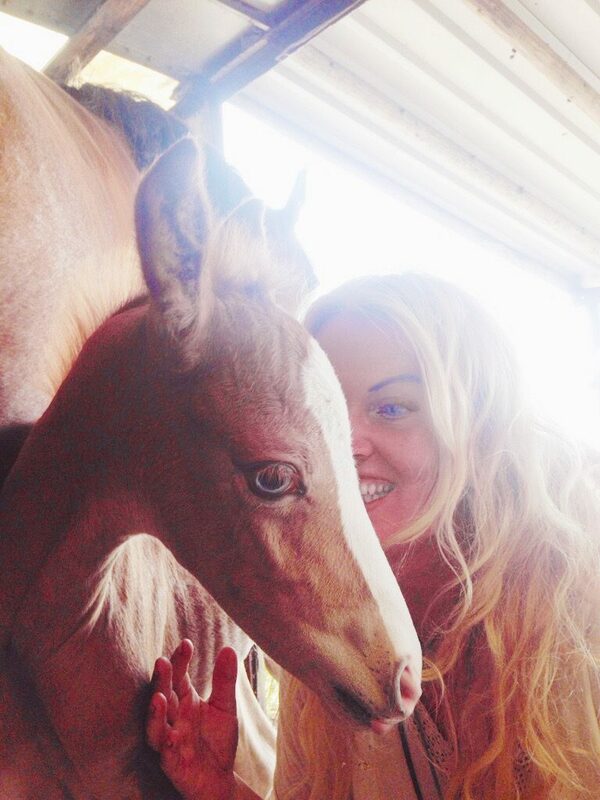 My intention is to help these horses that deserve a for ever home. The ones that can not be re homed easy. Because they went already trough to much suffering. There is so much work and commitment needed to run a foundation for horses. 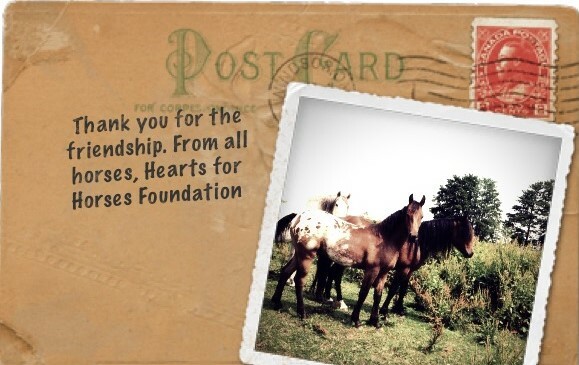 You are so much welcome to support the work for the horses and become a Heart for Horse member! Angelique Beauvence started helping old and abandoned horses by herself to give them a forever home. More and more horses needed help for many years. 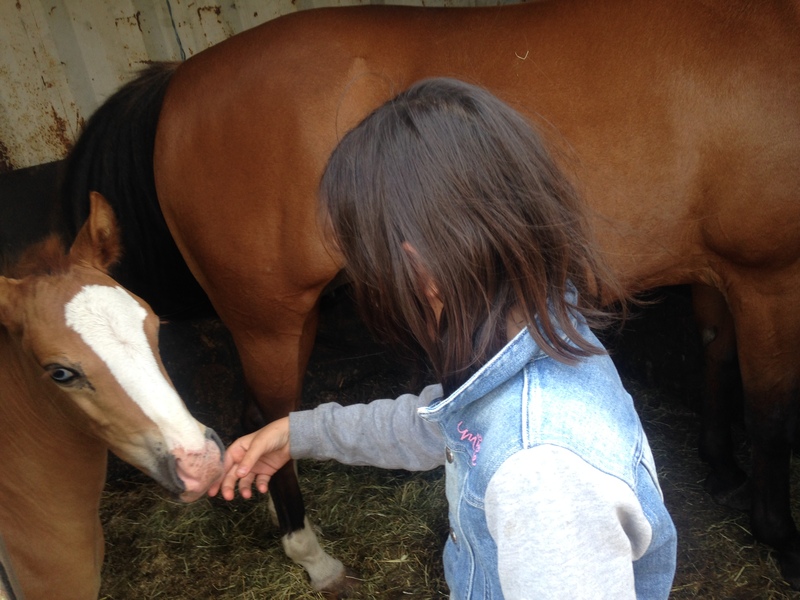 But with help she can do more and to keep the horses their forever home. It was time to start the Foundation. 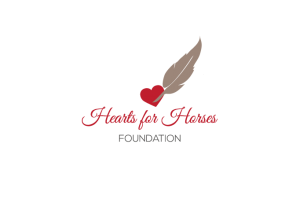 Angelique is the founder and ambassador for the horse Foundation. Horses are great healers. They can help very sensitive children and adults to listen with an open heart. When we feel compassion, we can feel love. Horses are very honoust in their herd language. Sensitive children can feel their healing energy and almost Always it helps them to re connect with themselves. Every month you receive an Ebook with insights from the horse wisdom when you sign up and send us your Name and Email. Every month we will send you a Free Hearts for Horses EBook with wisdom insights from the horses . Subscribe here FOR YOUR FREE EBOOK! Want to volunteer, but not work with the horses? We have plenty of committees to help with fundraising, events, marketing, community outreach and administrative tasks. Orientation is required. YOUR WELCOME TO CONTACT US! Thank you for your message! We love it that you have a heart for horses. We get in touch within a day!